More big (boxwood) love. . . The house is more often called the Nelson House for the family that built it in the 1740s and owned it throughout the 19th century. George and Adele Blow purchased it and began to restore it in 1914. In 1968, it became a National Park Service site. The front of the house and Main Street as it appeared about 1902. Photo by William Henry Jackson for Detroit Photographic Co. 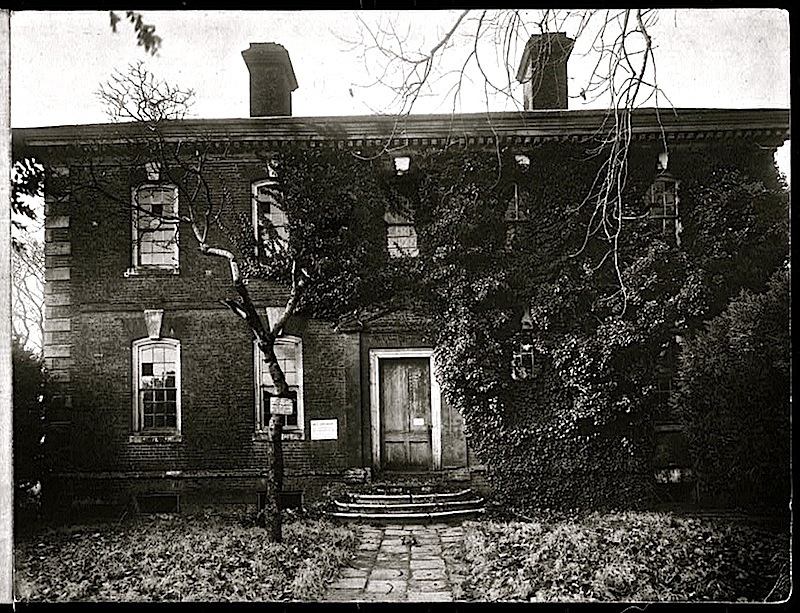 The front of Nelson House in 1915. 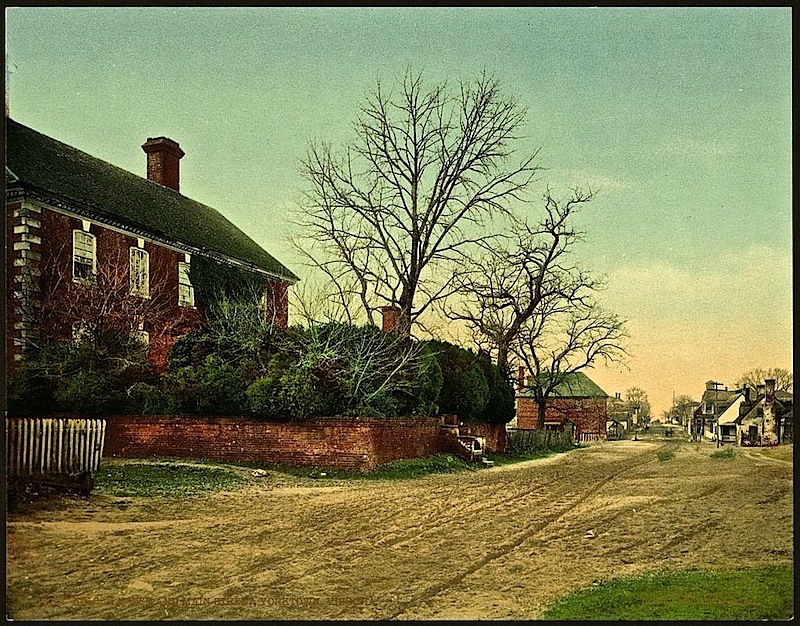 This photo is part of an Historic American Buildings Survey (HABS). The front door, inside the boxwood hedge, 1915, HABS. 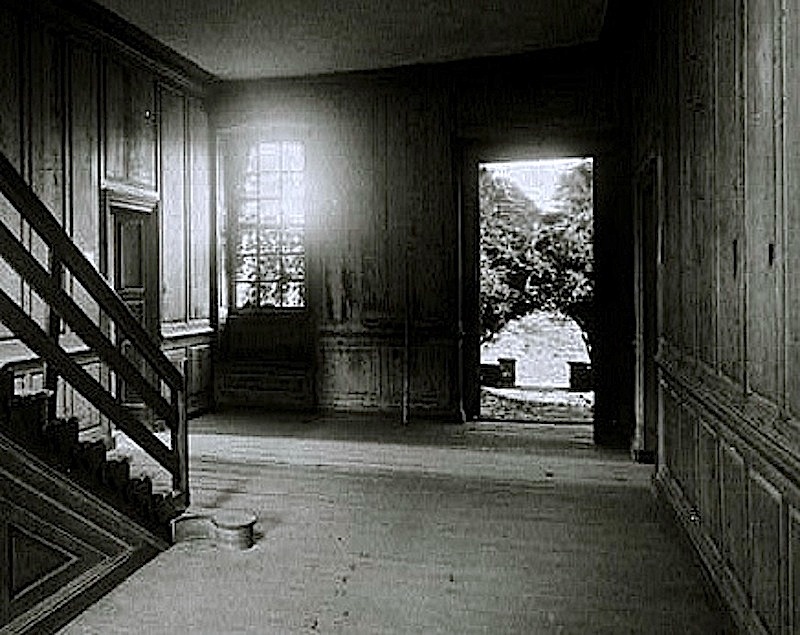 The center hall, looking out the front door, 1915, HABS (photo cropped by me). The side view of the house, ca. 1915 (I think it may be later), HABS. The front boxwood hedge is on the left. 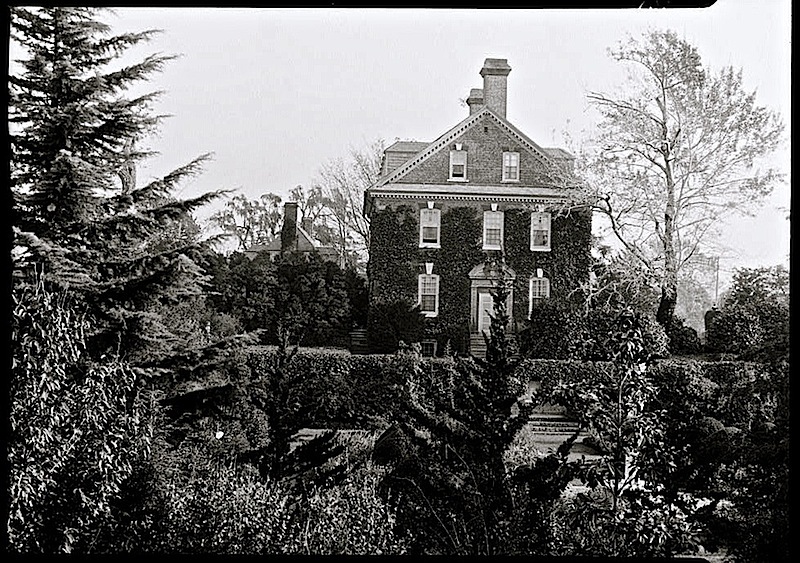 The side garden in the 1930s by Frances Benjamin Johnston. 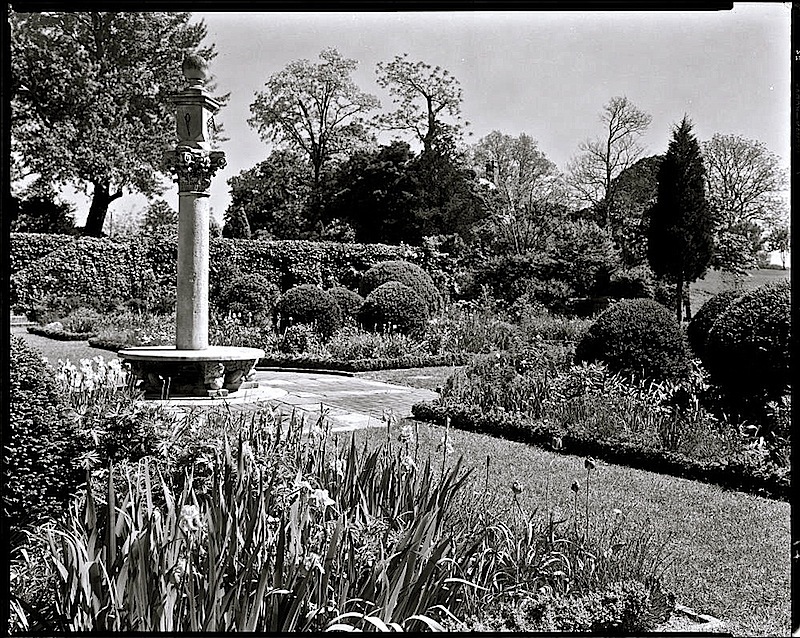 The garden during the Blow’s ownership was designed by Charles Freeman Gillette, a landscape architect known for working in the Colonial Revival style. Today, little remains. The giant boxwoods at the front of the house are gone. 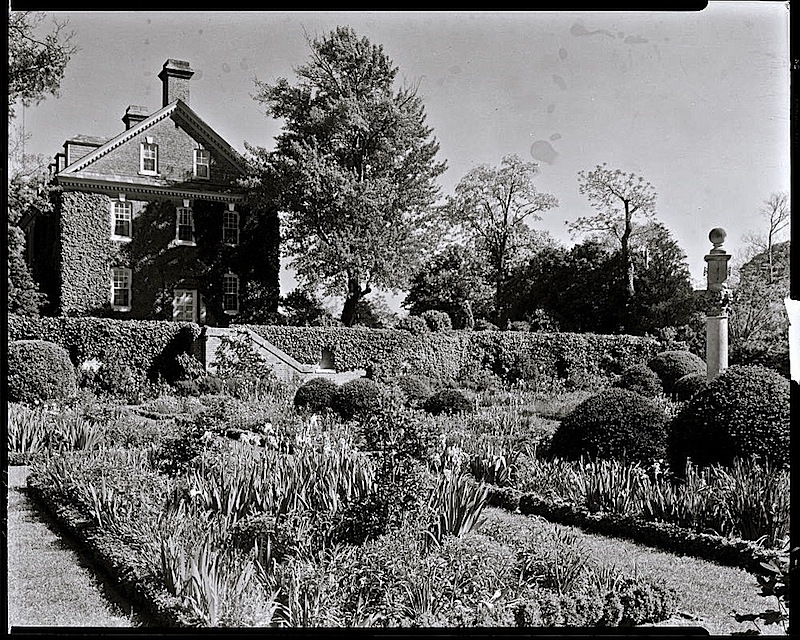 Another view of the side garden in the 1930s by Frances Benjamin Johnston. More big boxwood photos here and here and here and here. *All photos here via Library of Congress Prints and Photographs Division. 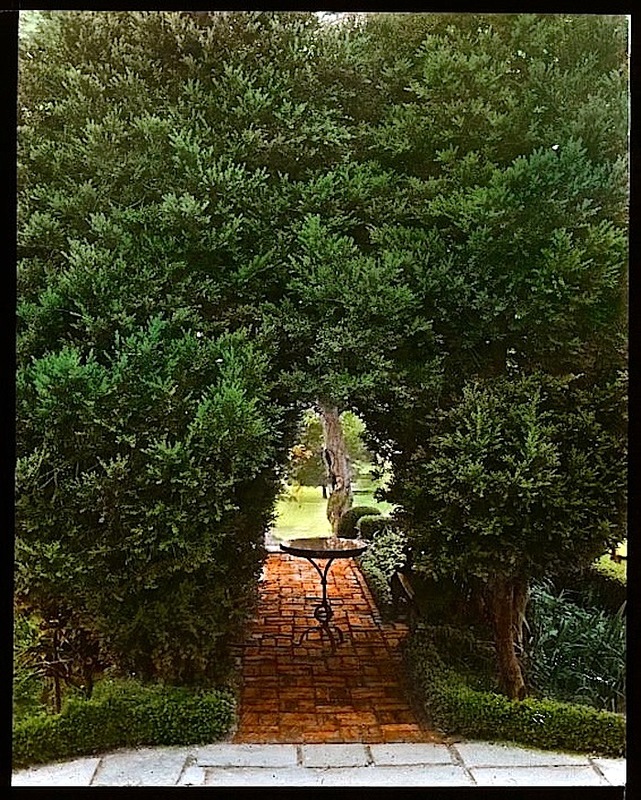 Next Post The Sunday porch: Airlie, N.C. I drove right by it just a few weeks ago after stopping to photograph fields of Yorktown onions.